Loads of changes to GOV.UK to tell you about this time - including a brand-new search. 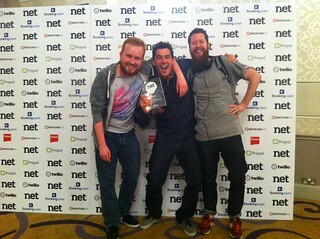 Finally, some of us took part in a restrained, dignified celebration of GDS winning the ‘Team of the Year’ net award. As always, if you have questions or feedback, do comment on this blogpost and we'll do our best to respond.